> ANSI/TIA-568-C.0 Generic Telecommunications Cabling for Customer Premises. > ANSI/TIA-568-C.1 Commercial Building Telecommunications Cabling Standard. > ANSI/TIA-568-C.2 Balanced Twisted-Pair Telecommunications cabling and Components Standard. > ANSI/TIA-568-C.3 Optical Fiber Cabling Components. > ANSI/TIA-569-B Commercial Building Standard for Telecommunications Pathways and Spaces. 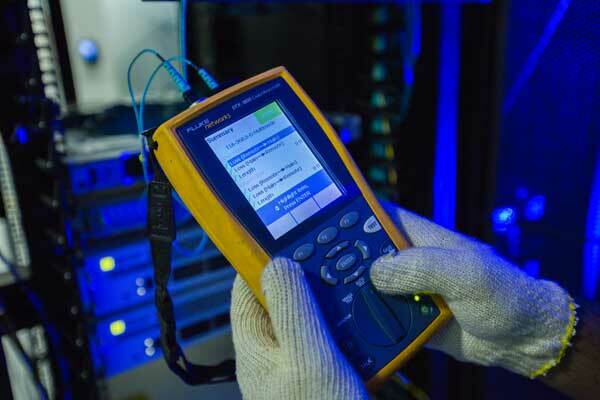 > ANSI/TIA-606-A Administration Standard for Commercial Telecommunications Infrastructure. > ANSI/TIA-607-B Generic Telecommunications Bonding and Grounding (Earthing) for Customer Premises. > ANSI/TIA-862-A Building Automation Systems Cabling Standard. > ANSI/TIA-942-A Telecommunications Infrastructure Standard for Data Centers.